LRT has revealed that Eurovizijos will kick off on January 6, with over 50 artists competing to represent Lithuania in Lisbon. 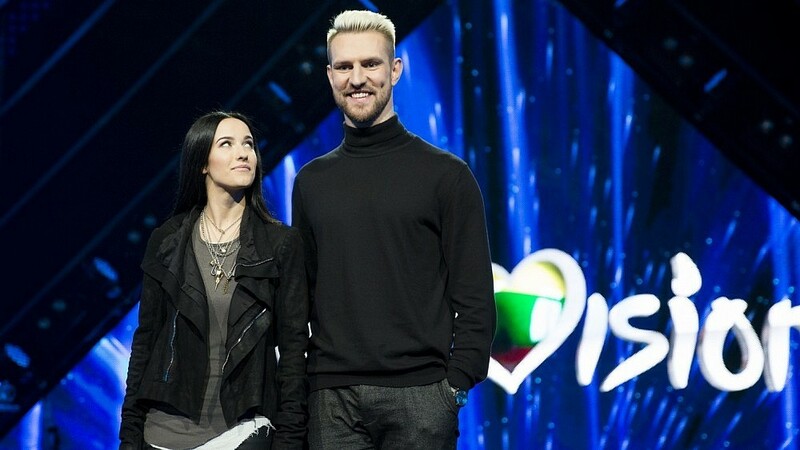 Lithuania has revealed some of the fifty artists who will be competing in Eurovizijos, the selection process for the Eurovision Song Contest 2018. The two biggest names competing in the 2018 selection process are Greta Zazza with “Broken Shadows” and Erica Jennings and her song “The Truth”. Erica Jennings represented Lithuania in 2001 as part of SKAMP, finishing 13th at the contest in Copenhagen. Lauras Lučiūnas, the producer of the show, revealed that over 100 songs were entered into the contest and over 50 singers applied to take part. Some of the submitted entries are still being worked on to be three minutes or less, as is required by Eurovision rules. The Lithuanian selection process will last over three months, with the final taking place in March.